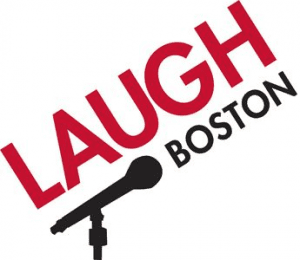 Free Comedy Tickets at Laugh Boston for a Preview Showcase! Laugh Boston is a new comedy venue in Boston and they are hosting a few preview nights this September with free tickets! The preview nights will be at the Westin Waterfront on Friday, September 13 & Saturday, September 14, 2013 at 7:30pm and 10pm. However, the 7:30pm on Friday night is no longer available, so you may want to request your tickets soon. I requested mine and received confirmation back pretty quickly! For more information and/or to request your tickets, please head here. Very fun!